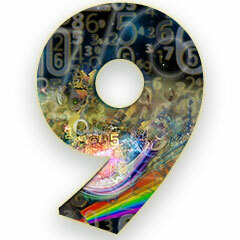 The single-digit numbers 1 - 9 form the foundation of Numerology. 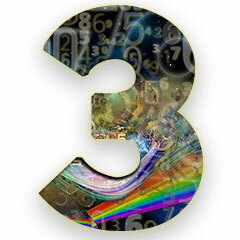 The double-digit numbers, however, have their own meaning. 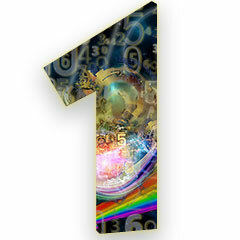 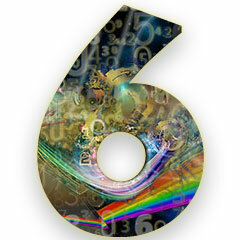 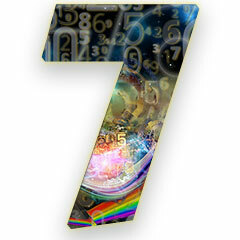 In numerology, each number has its own personality, its strengths, talents, idiosyncracies, shortcomings, and so forth. 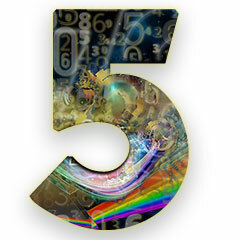 To get a good understanding of how numbers affect us, it helps to get to know each of these numbers as if it were a person with its own unique traits. 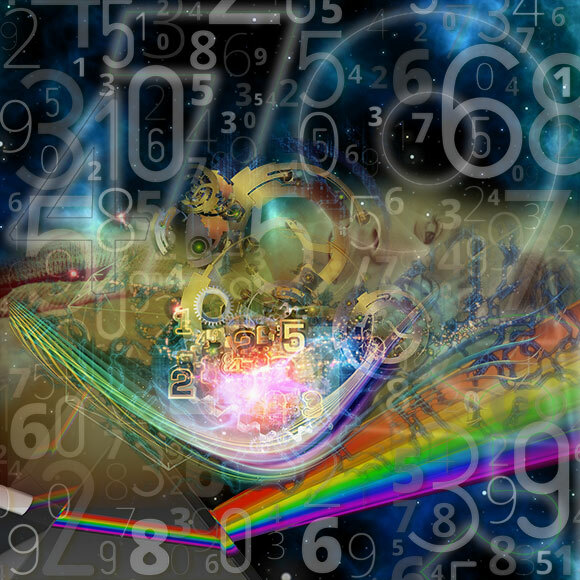 When you get beyond each number being nothing more than a list of positive and negative qualities, and instead make each number come alive, it will greatly enhance your knowledge of numerology. 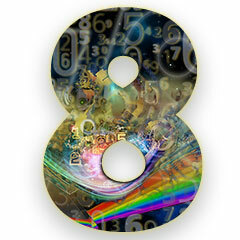 Among the nine single-digit numbers, the 1 takes a special place. 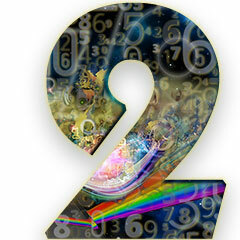 As the most feminine among all numbers, the 2 is also the most underestimated -- at least, when it comes to power and strength. 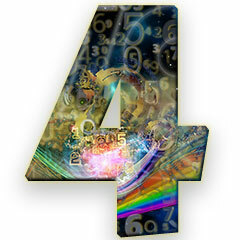 The 4 is without a doubt masculine, reflecting strength and stability.